By simply placing the Neptune MPR in your sump or tank, you can now securely hold all your probes in a single spot. If a probe is left loose, there is a good chance it may float with the business end being exposed to the air and causing a false reading. 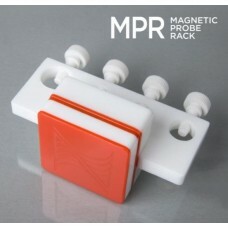 The Neptune MPR can work with glass up to 1/2" thick and keep all your probes secure and safe. Organizes up to four probes. 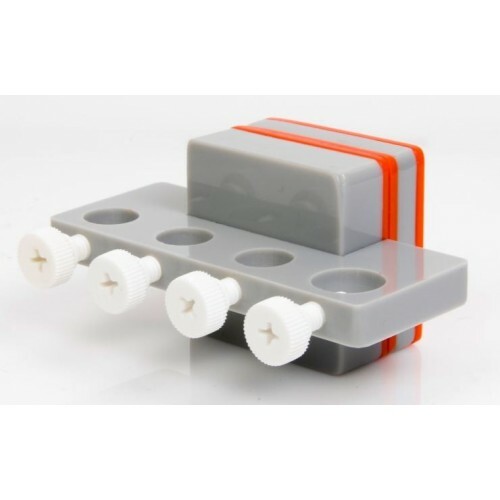 Designed specifically for the Apex Controller probes. Built with an all acrylic weather and shatter resistant design. 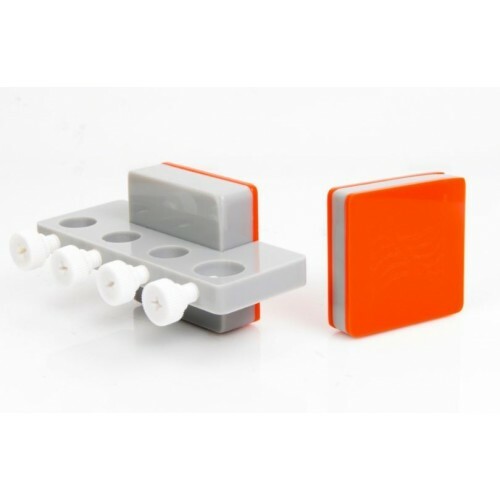 Secured with Neodymium magnets that will hold through up to 1/2″ thick sumps.